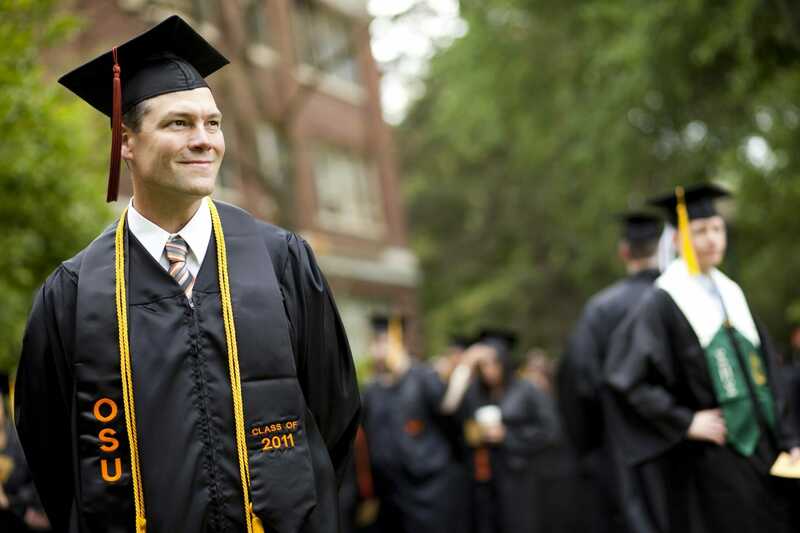 This week, Oregon State University Ecampus announced the launch of a new academic database specifically for eLearning. The Online Learning Efficacy Research Database compiles scholarly work and research conducted on the effects and potentials of online education. For any educator thinking about bringing their course online, the database hopes to provide as much relevant information as possible. One of the biggest challenges in eLearning today is that there are so many potential applications of great technology. It’s easy to drown in possibilities. What’s more, there’s a lot of relevant information and research that has been conducted on the effects of eLearning, but work tends to be more specific than general. In compiling known research together, it’s possible that a potential online teacher will miss invaluable information. The database also tracks research by discipline. Much more research, for example, has been conducted in the implementation of eLearning in STEM. Its effect on teaching the humanities, however, is less well-known. OSU’s Ecampus faculty aren’t simply enthusiastic about eLearning and online degrees; teachers continue to push back against bringing their course online. A study published by Gallup and Inside Higher Ed in October found that only a third of professors believe they can faithfully recreate a face-to-face learning environment in an online scenario. But there’s a twist: the teachers who have taught online courses before are far more likely to view online classes favorably. 70% of professors who have taught online before believe that they learned important skills from the experience and have improved their teaching overall. At the moment, the database collects 180 studies dating from 1998 to the present. New research will be updated and added on a monthly basis, and anyone can submit other research that has yet to be included. Curiously, the ECRU did not produce the first database of its kind. That title goes to No Significant Difference, a database compiled in association with Thomas Russell’s 2001 text The No Significant Difference Phenomenon. According to the site, they also include “studies that document significant differences in student outcomes based on the mode of education delivery.” They do not, however, have any research published since 2013. Unfortunately the ECRU’s database does not provide open access to the academic research they compile. Interested researchers must obtain permission from their institution or elsewhere to read most material. Trying to convince university-level professors to offer their course online is still an uphill battle. According to the Inside Higher Ed/Gallup survey, many professors remain wary of vendors and administrators who believe that new technology will cut costs and improve teaching. While many university managements believe that an online course will save professors time, a recent study found that it actually takes professors longer on average to prepare online courses. Some universities, furthermore, do not allow professors to maintain creative ownership over the courses they have created.